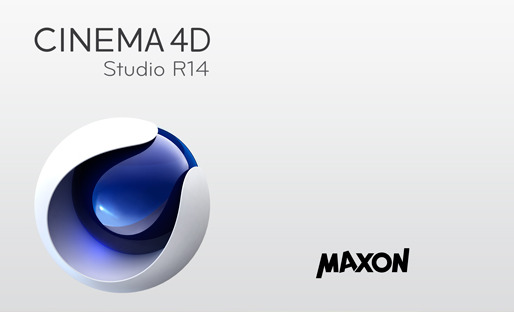 MAXON has announced that The free update of Release 14.034 is now available. This update is recommended for all R14 users. A detailed list of updated features can be found here. This update can be downloaded and installed directly via the Online Updater or you can download it at the MAXON web site. Minimum requirements: CINEMA 4D R14.014 or higher must already be installed on your computer.